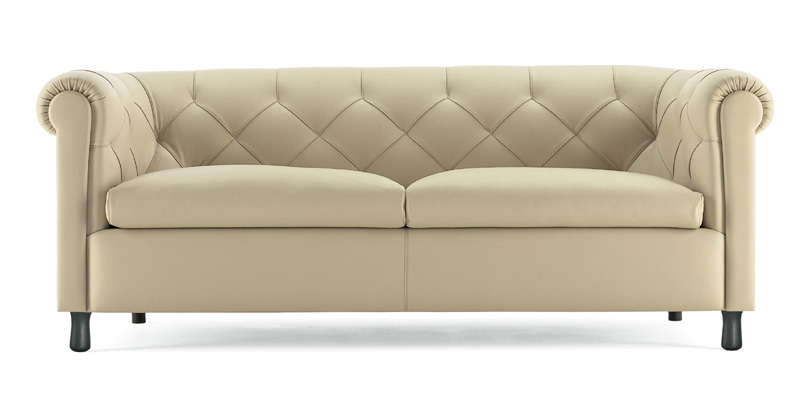 The Volage EX-S collection is the result of a continuing quest to reinterpret the classic sofa. Thanks to a full range of elements, this modular sofa is the elegant response to people seeking timeless elegance for all kinds of living spaces. A new capitonné technique, which replaces the traditional button with a simple and elegant stitch with hidden inner fastening, sophisticated, extra-soft comfort, as underlined by the name EX-S, and painstaking attention to detail, together give the elements of the collection a fresh and contemporary appearance. 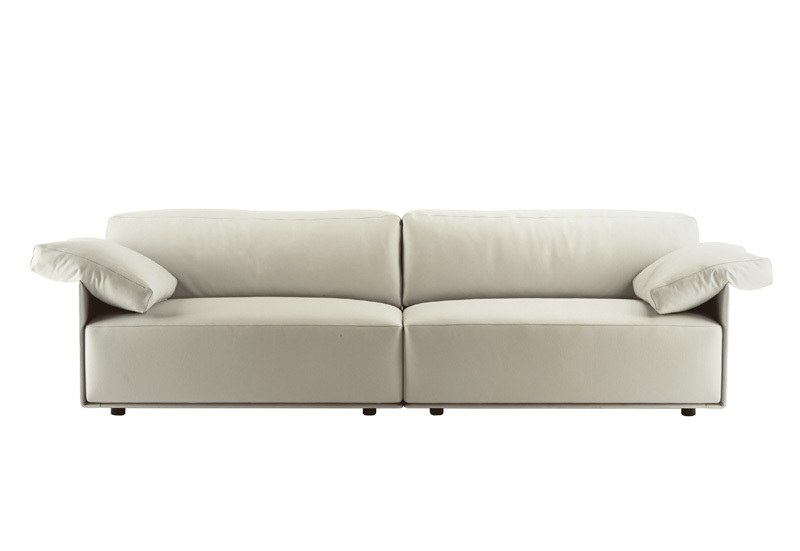 Cassina furniture, tables, armchairs and sofas. 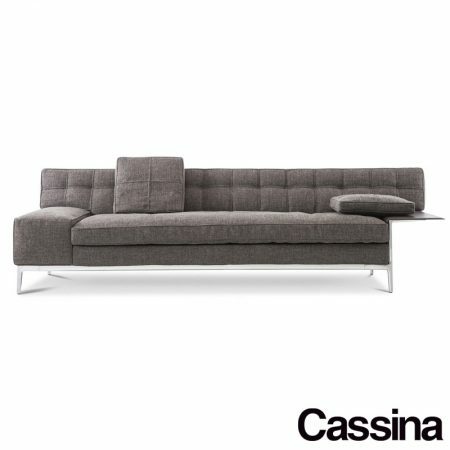 The best of Cassina brand design. 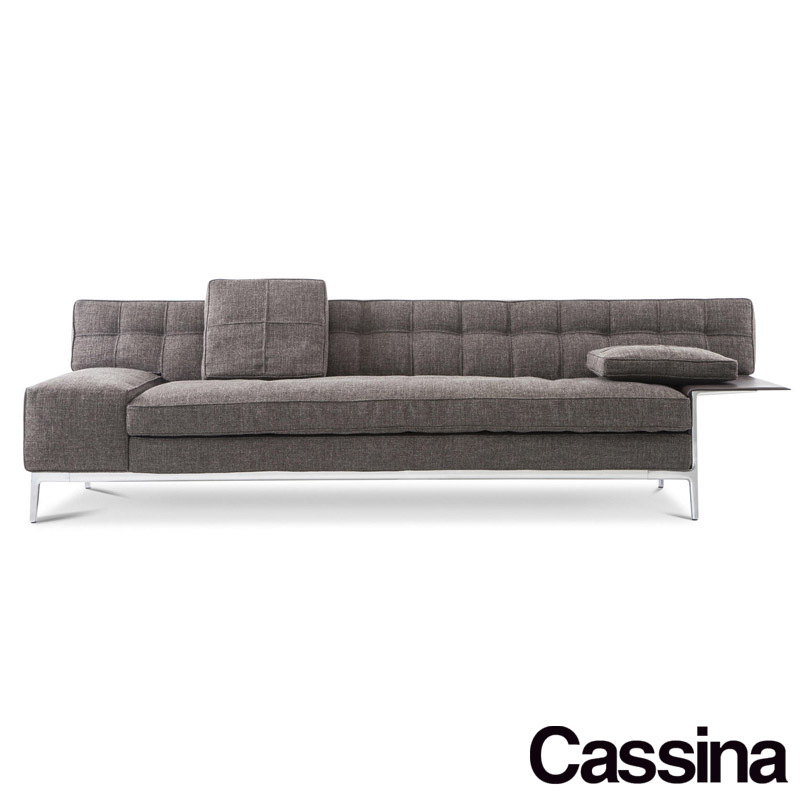 Cassina is an Italian and international furniture design company active since 1927. 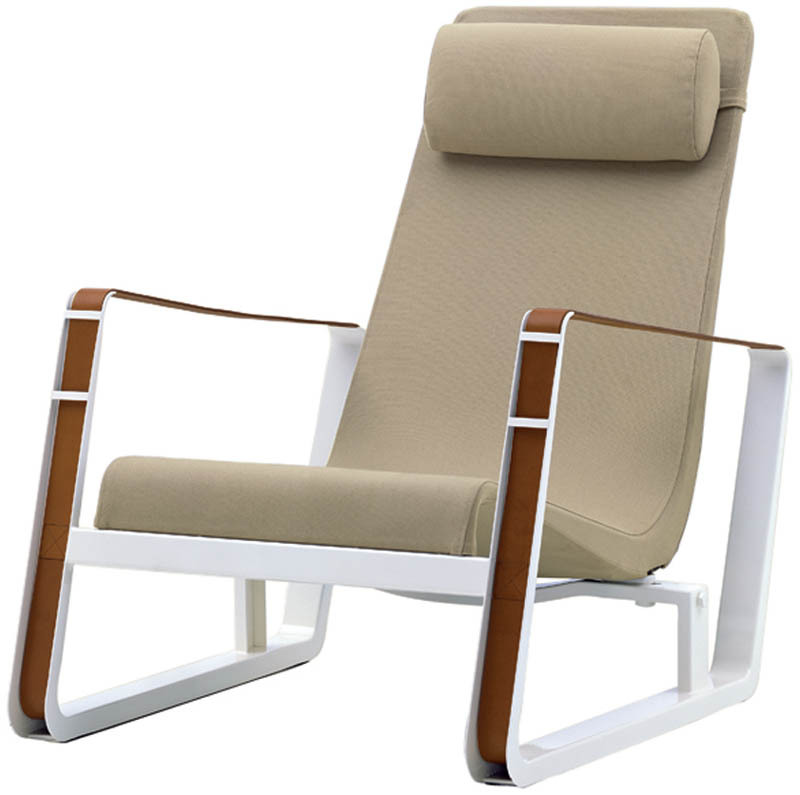 The Cassina furniture collection "I grandi Maestri" began in 1964 with the collaboration of designers such as Le Corbusier, Pierre Jeanneret and Charlotte Perriand. Cassina Group stands out for the production of chairs, tables, sofas, armchairs, beds and containers. 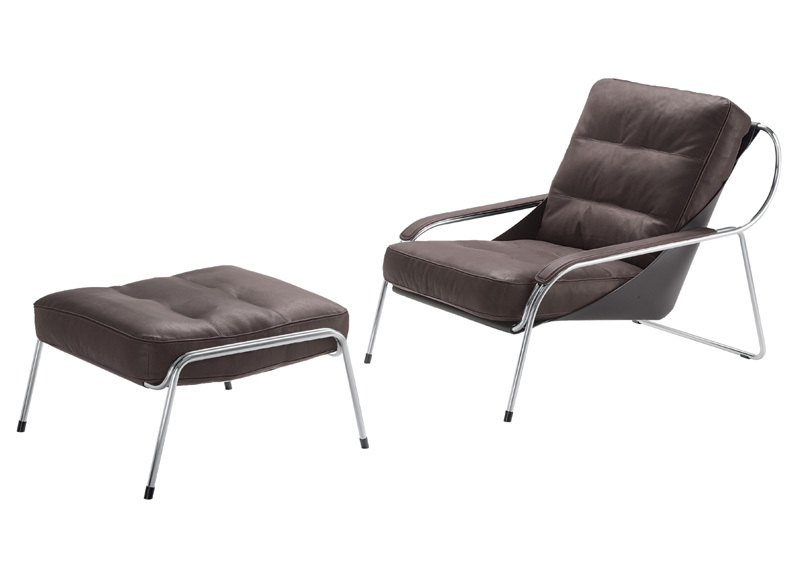 Cassina was one of the first Italian companies to focus on furniture research and innovation, collaborating with distinguished architects and designers to find new forms of design and thus beginning industrial design in Italy as early as the 1950s. 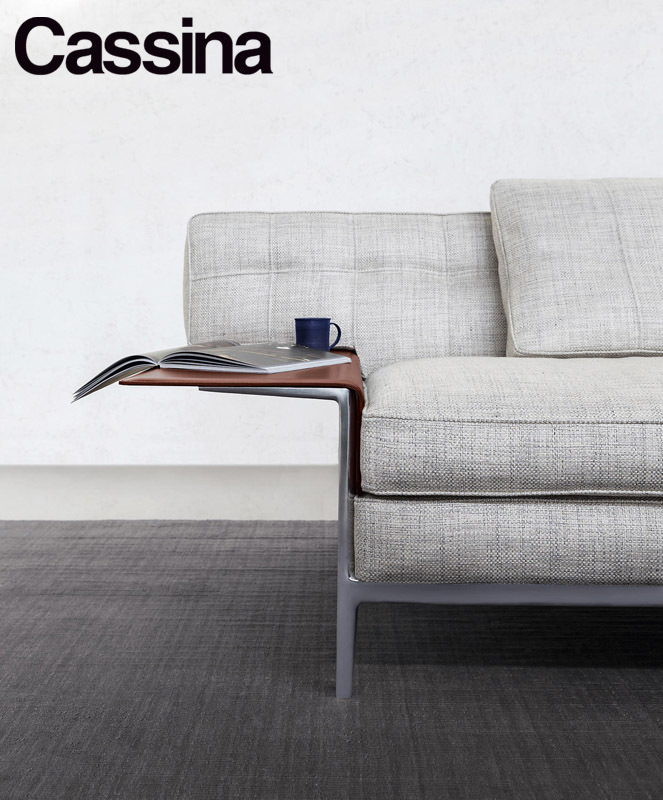 Cassina has always had a very precise identity between technology and craftsmanship with a long tradition. Cassina furniture and sofas are in fact always the result of the carpentry workshop, which has enhanced its value all over the world. 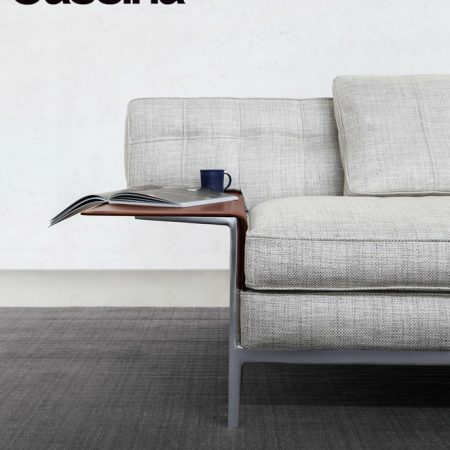 Cassina's catalog for sofas, armchairs and chairs includes some of the most important design icons such as Cassina Le Corbusier, the famous Cassina LC1 chair, the Cassina LC2 armchair, the Cassina LC3 sofa and the Cassina LC4 Chaise Longue. – In addition modular elements.